It seems that autumn is well and truly here – today’s weather will mostly be blustery, cloudy and showery with occasional bursts of sunshine. 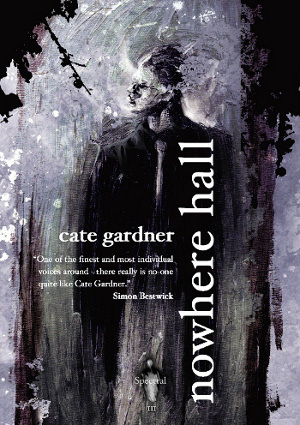 But that really doesn’t matter, because we have another great review of Nowhere Hall for you to peruse – this one’s from HorrorNews. Net and written by Anton Cancre, who also writes for Shroud Magazine. This is a good in-depth wrote-up, well-balanced and gets where Cate’s story is coming from, to use the tired cliché. If you want to read what Anton said, click here.